Smart speakers are a newer product segment in Japan, but the devices have gained awareness quickly in that market. 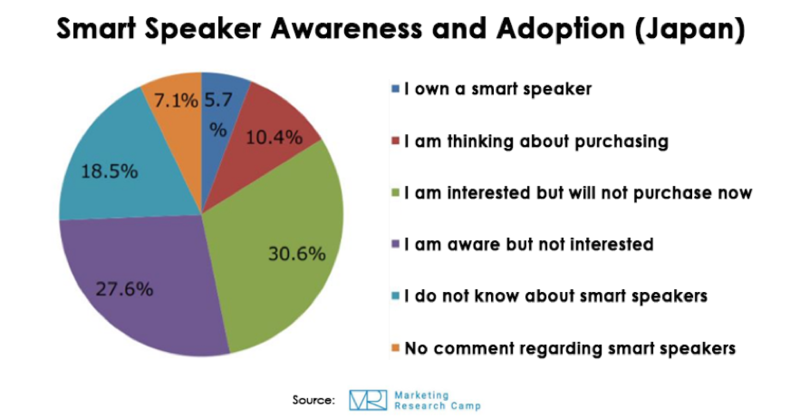 Recent data shared by Voicebot from Marketing Research Camp showed that rates of smart speaker ownership among ages 15-69 in Japan rose from 4.5% in late 2017 to 5.7% in February 2018. Nearly double, 10.4%, said they were considering a smart speaker purchase, while almost a third, 30.6%, said they were interested in the products but would not purchase now. Voice controls pose a unique cultural hurdle in Japan that could lead to slower adoption rates; in a previous study, 70% of respondents deemed it embarrassing to conduct a voice search in front of others. For now, the available products in Japan are the Google Home, Amazon Echo, and Line Clova. 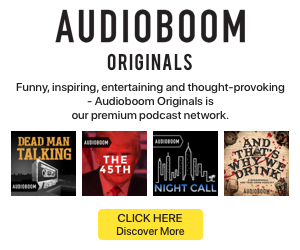 Each of these products has an ownership rate of less than 6%. 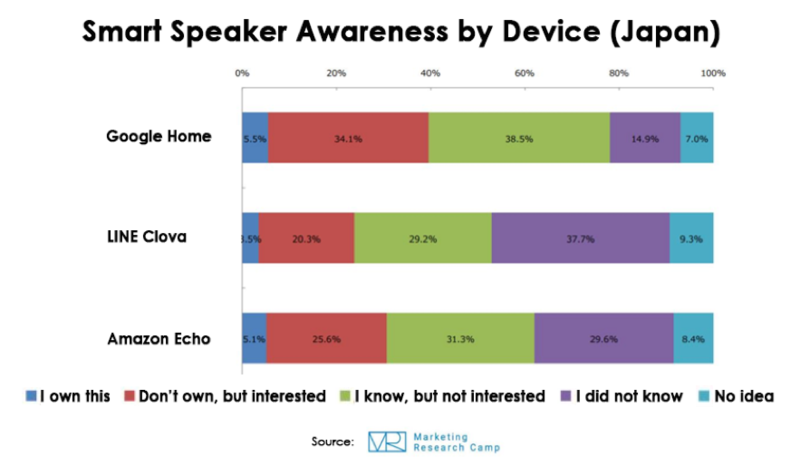 Google Home had the largest share of awareness, both among those interested and uninterested in the devices. Line’s offering had the highest rates of no awareness for Japan.